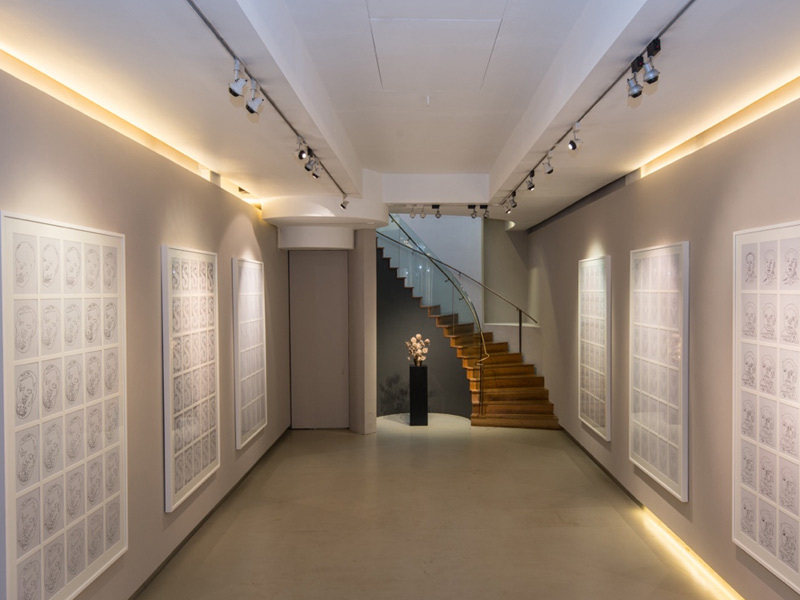 In 2013 I presented a major solo exhibition for British artist duo Rob and Nick Carter marking 15 years of their artistic collaboration. Transforming presented a body of work that reengaged with art of the past, harnessing the most cutting edge new media to create a sustained engagement with old and modern masters. At the heart of the exhibition is a conviction that the rampant technological revolution in our midst can be subverted from its tendency toward soullessness and image overload. Instead the Carters exploit all that is dynamic and groundbreaking in the digital age to facilitate a return to the art of sustained and deep looking. The genesis for this exhibition was Transforming Still Life Painting (2012). This ‘digital painting’ brought to life an oil painting from 1618 by Ambrosius Bosschaert the Elder and was made in collaboration with creative studio MPC. It creates a rare intersection between Old Master connoisseurship and contemporary new media art. The work is on permanent display at Manchester Art Gallery and has been accepted into the Mauritshuis permanent collection. 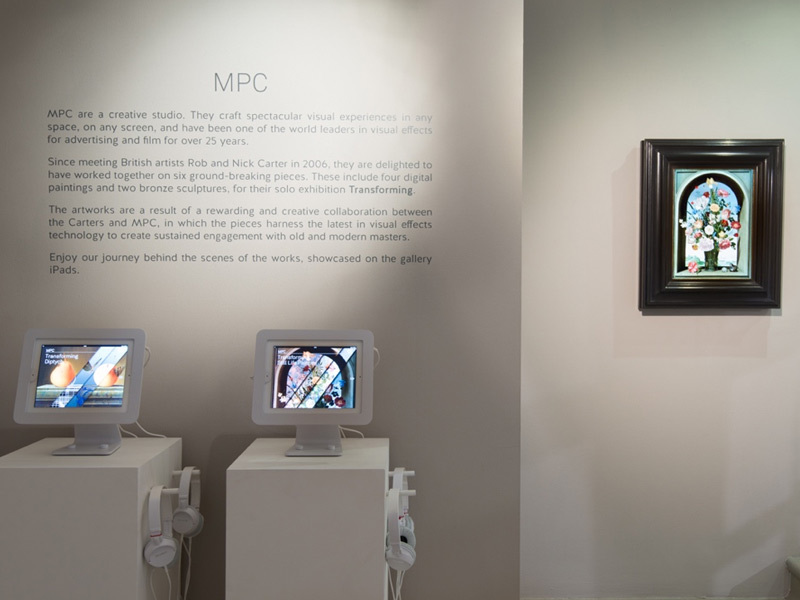 Rob and Nick Carter are the husband and wife artistic team whose most recent work pushes the boundaries of technology, while referencing art from the past. Most of us will have played Chinese whispers when we were young, experiencing a message getting garbled as it’s passed along a line of people. But what happens when you do the same with art? 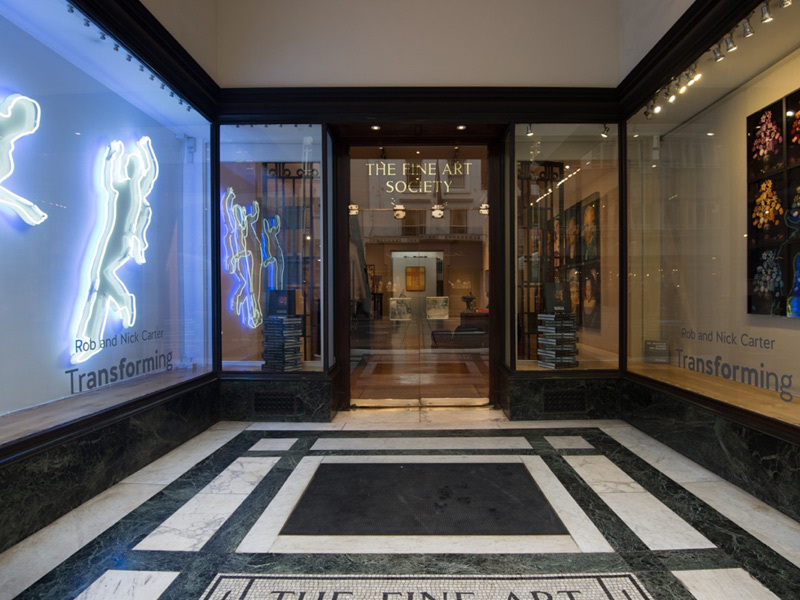 Husband and wife artist duo Rob and Nick Carter are now showing the results of this experiment at The Fine Art Society. Rob and Nick Carter’s ‘digital’ paintings have won praise from Sir Peter Blake, and later this year will be on show at New York’s Frick Collection. They tell Florence Waters about their gruesome latest work. Is working with your partner heaven – or hell? Three couples talk to Nicholas Blincoe about on-the-job romance, who gets top billing, and what happens when it all goes wrong?